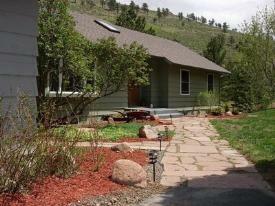 Left Hand Canyon Boulder home rentals offered by Housing Helpers Boulder rental property leasing service. 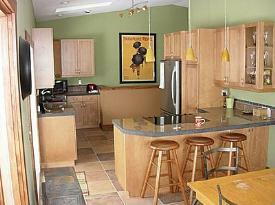 Homes for rent in Left Hand Canyon, rent your home in Left Hand Canyon with Housing Helpers. The following homes in Left Hand Canyon Boulder have been recently listed by Housing Helpers Boulder rental property listing office. If you have a home for rent in Left Hand Canyon Boulder Colorado contact Housing Helpers to find out what your home will rent for today! 303.545.6000. 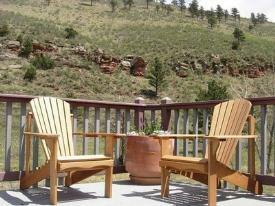 Sit on the over sized back deck and enjoy the gorgeous views of open space. Watch the resident hummingbirds from your kitchen window and enjoy the daily visits from the neighborhood foxes. Join the hundreds of cyclists that ride by everyday on this popular route to Lefthand Canyon. Hike/bike Heil Ranch just 4 miles from the house. You’ll feel like you’ve escaped to the mountains, but you’re just 7 minutes to Broadway and 15 minutes to downtown Boulder. 6 Month – 12 Month, 60-day termination clause. Home will be listed for sale. Must be able to accomodate showings. Pets: Up to 2 dogs, up to 1 cats. Pet-friendly home with 1/2-acre of fenced (5 foot) back yard and dog door. Additional pet damage deposit of $300. Utilities: Type of heat – Gas. Resident pays: electricity,phone,gas,water,cable. This entry was posted in Left Hand Canyon Rentals on August 22, 2014 by Stephanie Iannone. By Stephanie Iannone at August 22, 2014 .